All of us lose the desire to train at one point or another, but the danger of losing motivation needn’t be a worry with a spot of goal-setting and monitoring. You’ve penciled in your races, but those goals are still too big and far away to effectively nurture peak performance. Between today and race day, you’re looking to work on the minutiae such as elevating bike wattage, improving climbing and refining aerodynamics. That’s why it’s good to have a goal for the majority of rides because, ultimately, short-term goals will help you reach your long-term goals. There are three types of goal – outcome, performance and process – ideally each working together to make you a happier, more focused cyclist. Your race and training should include all three. The overriding target is the outcome goal. This is where you’re aiming to finish the race, so it could be top 500 at a major event or top 50 in a local sportive. The performance goal is the time you’re looking to finish. In the case of a challenging 100-mile ride, this could be, say six hours. The process goal is the most vital, and most numerous, because this focuses on how you’re going to achieve both performance and outcome goals. This might be maintaining a certain cadence on climbs, generating a specific average power output on the flats or even losing weight. These are key because if you only focus on the outcome goal, motivation tends to wane. The key to effective goal-setting is precise short-term process goals, which can be monitored via some sort of feedback, be it a coach or, as below, training software. Recorded – the goal and progress toward it recorded. 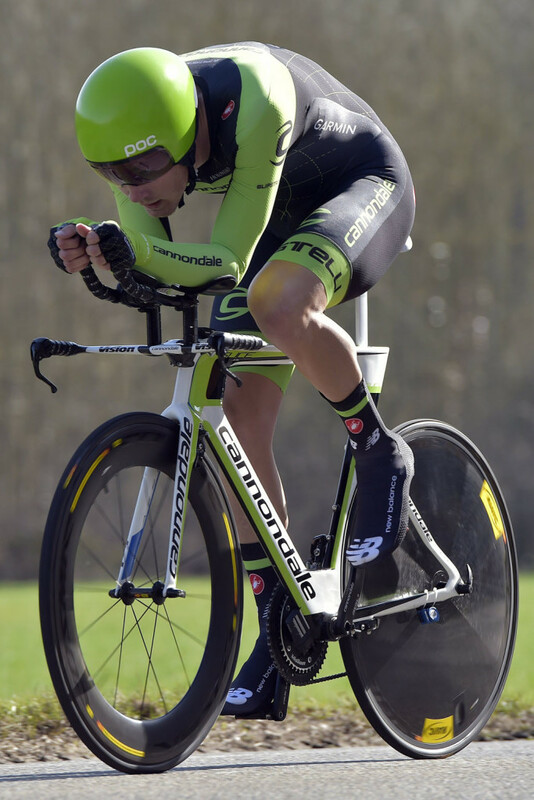 As well as having training targets, smaller, less-important races – a midweek TT maybe – provide the motivation only competition can bring, as well as giving you a benchmark on the effectiveness of your training. Gone are the days where you’d need a pen and paper to analyze your ride. The rise of the smartphone and cutting-edge software packages has spawned a whole new world of data analysis that, if you separate the wheat from the chaff, will really benefit your cycling performance. At the top end, you have software such as Training Peaks and Golden Cheetah. 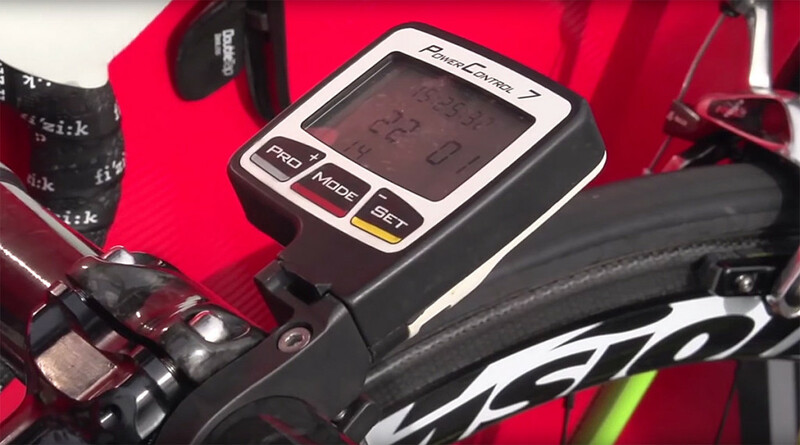 For these, you need a power meter, where you can download the session – often wirelessly – and the respective software packages will clearly illustrate aspects like average power output, peak heart rate and so on. Over time, you’ll spot trends of what training might be effective – intervals, for example – and what might be wasted miles. Both are these are highly effective and used by professional teams. However, for an even more accessible entry into the world of data analysis – as well as the further motivation of competition – there’s Strava. The online app is a phenomenon, where you can share your sessions and routes. KOM titles on Strava are more prized than winning the Yellow Jersey! Strava is free, though you can upgrade to a Premium service with a whole gamut of further features. Right, you’ve set your goals and learned about monitoring your sessions – all that’s left is to do is to put this into practise, get your motivational mojo, and improve so you beat your personal best.